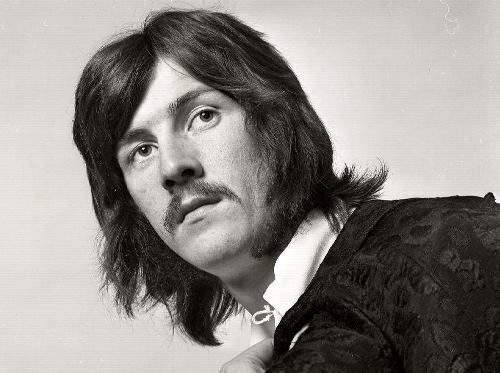 Sixteen-year-old John worked as a bricklayer before joining Terry & The Spiders. 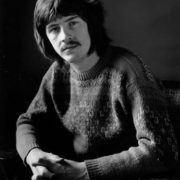 While performing at the Kidderminster club, he met his future wife Pat Phillips. 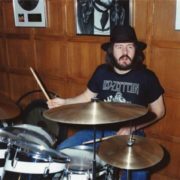 Among the Birmingham bands, where Bonzo performed, there were The Nicky James Movement, The Blue Star Trio and The Senators. 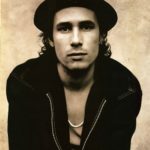 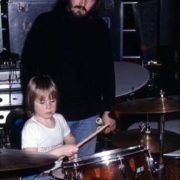 The young man liked this life: he decided to quit his job in his father’s company and devote himself to music. 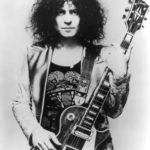 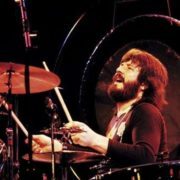 With pub rockers The Band of Joy, he teamed up for the first time with Led Zeppelin. 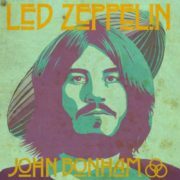 Led Zeppelin went on to crash sales and they dominated the European and US rock-album markets for well over a decade. 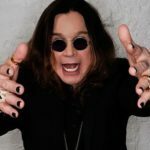 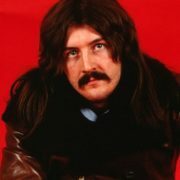 You know, their early US tours were perhaps the most excessive rock music has ever witnessed. 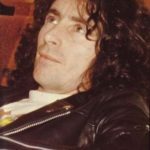 In the late summer of 1980, a largely exhausted Zeppelin had begun writing new material. 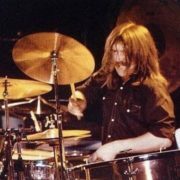 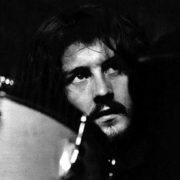 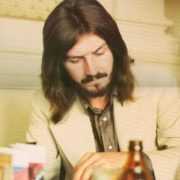 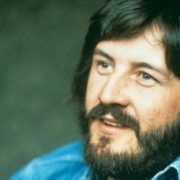 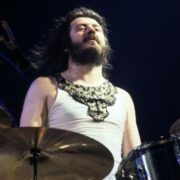 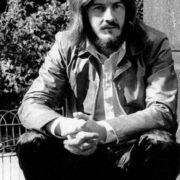 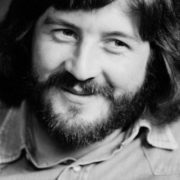 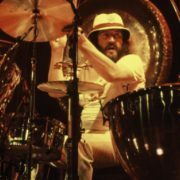 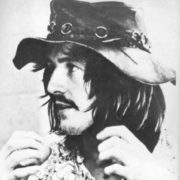 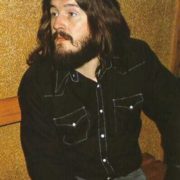 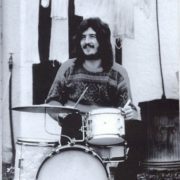 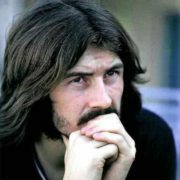 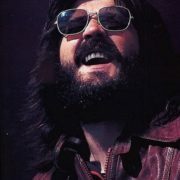 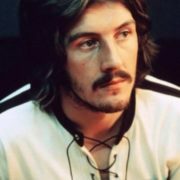 John Bonzo Bonham died on September 25, 1980 in Clover, Windsor. 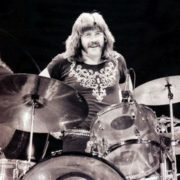 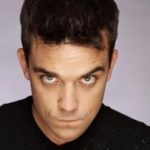 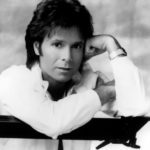 He was cremated and buried a few days later near his home.